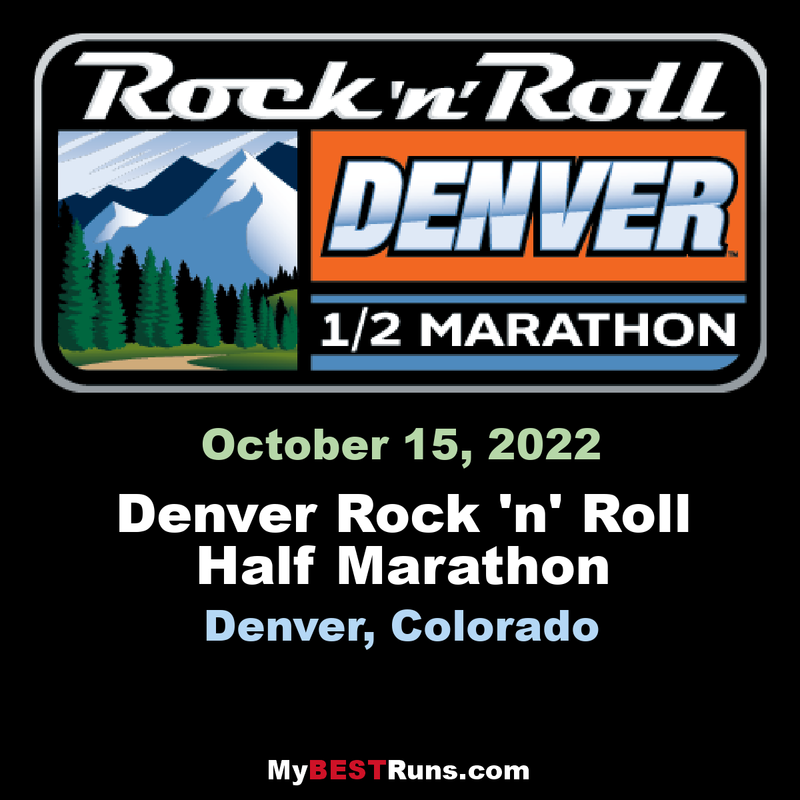 Throughout the years Denver runners have combined their love of the great outdoors, culture and music as they’ve chased the ultimate runner’s high through the city streets, at an altitude of one mile. No wimps here! Join us in Denver for our series-wide celebration of more than 20 Years Running! Explore global destinations, one step at a time. 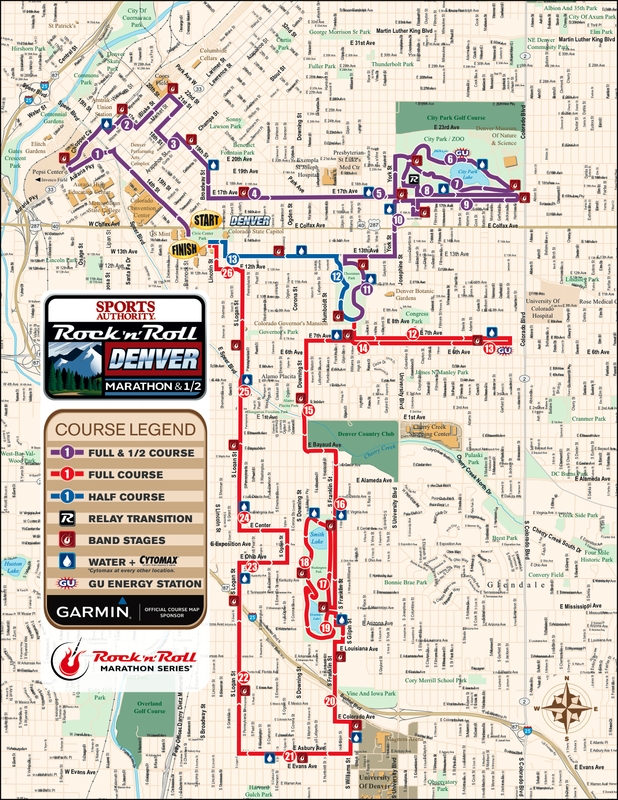 The Rock ‘n’ Roll Marathon Series combines running, travel and entertainment, providing a world-class event atmosphere for participants and spectators alike. The Series, which originated in 1998 in San Diego, CA, now visits more than 30 cities annually, including Las Vegas, Nashville, Washington DC, Montreal, Liverpool, Madrid and Mexico City. Join us as we celebrate 20 Years Running in 2017.